Can you reach the final level? 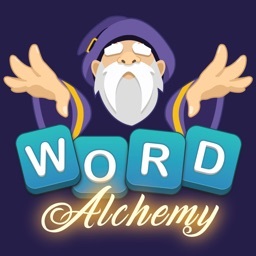 Start your epic word journey - search, find and crush all the hidden words in this addicting word brain game. 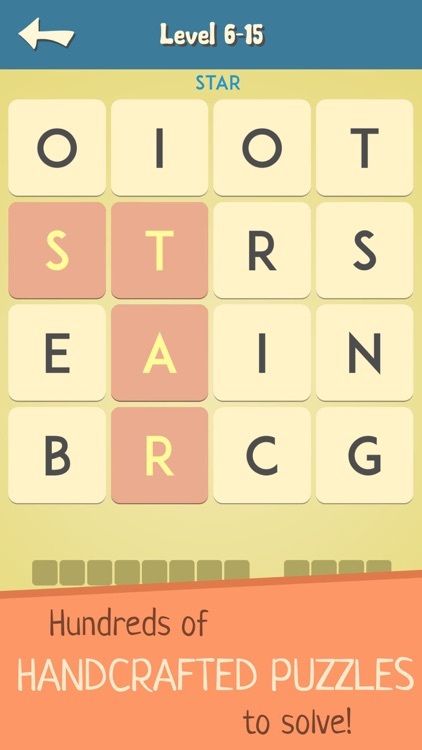 It starts out easy with four letter puzzles, but gets challenging quickly. 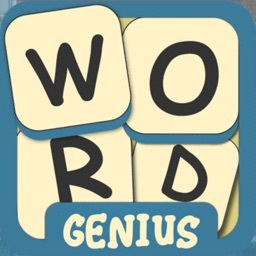 Only a true Word Genius can make it to the very end! 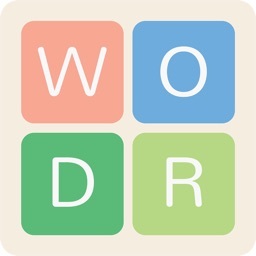 - Fun and addicting word puzzles with many hours of gameplay. 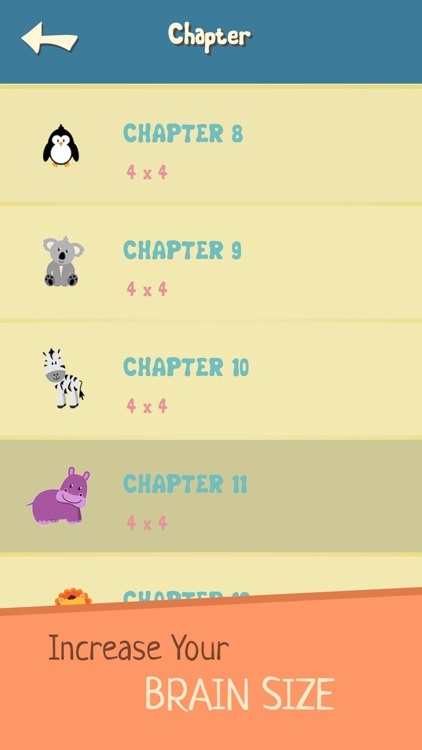 - 22 chapters with over 370 brain twisting puzzles. 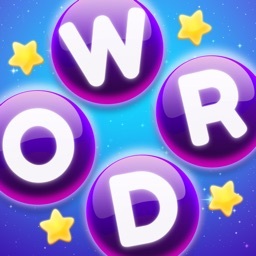 - Starts out easy, but gets challenging as you progress. 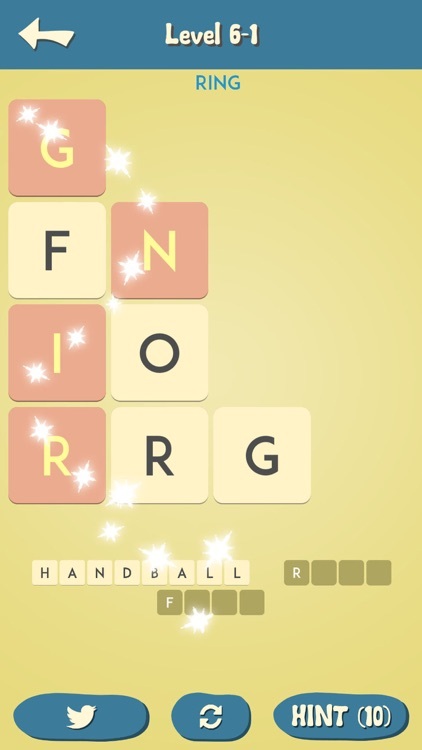 - Simple game mechanics: guess the word and slide to connect the letters. 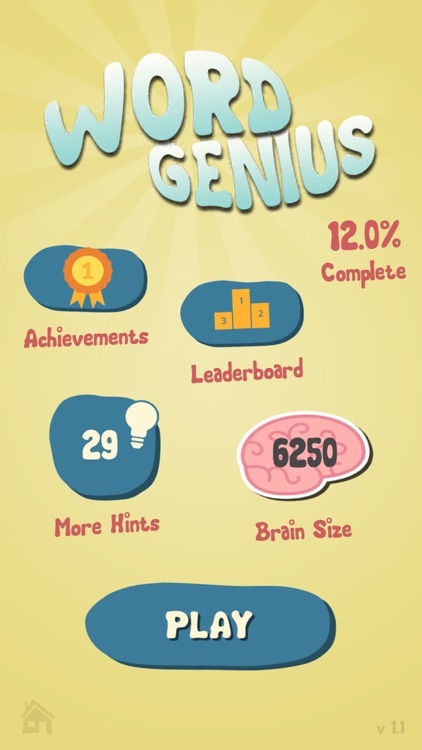 - Improve your IQ and problem solving skills. - Have fun while training your brain. 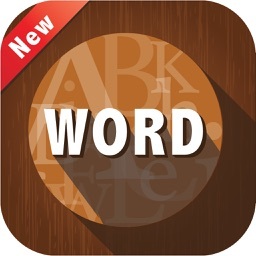 - Not your ordinary hidden words game, you have to think and solve words in the correct order. - Unravel the final puzzles to become a true Word Genius! Sometimes, the puzzle may seem impossible to solve - it's not a bug! 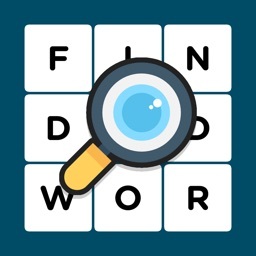 All puzzles are solvable, the trick is to solve words in the correct order.